Fly Safe! Simply and Intelligently. The process of maintaining your fleet on the line or in the hangar will be intuitive and simple irrespective of the airworthiness authorities you comply with. The application records and monitors overhaul, repairs, inspections, and modifications ensuring timely compliance. 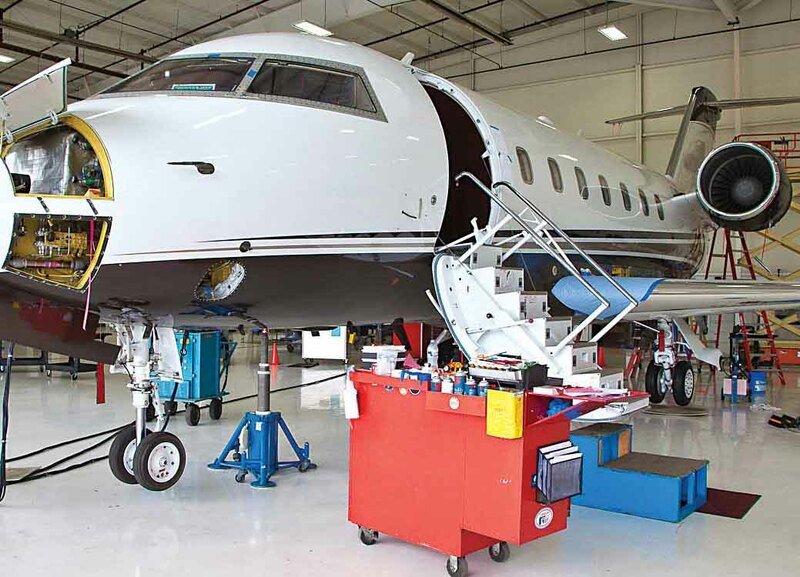 Whether you are a single aircraft owner, a charter operator, a lessor, an MRO operator, a component repair shop, a regional operator, or an OEM, the application has several real-time benefits specific for every type of user. The priority of this functionality will be to reduce aircraft-on-ground (AOG) time due to the lack of parts. 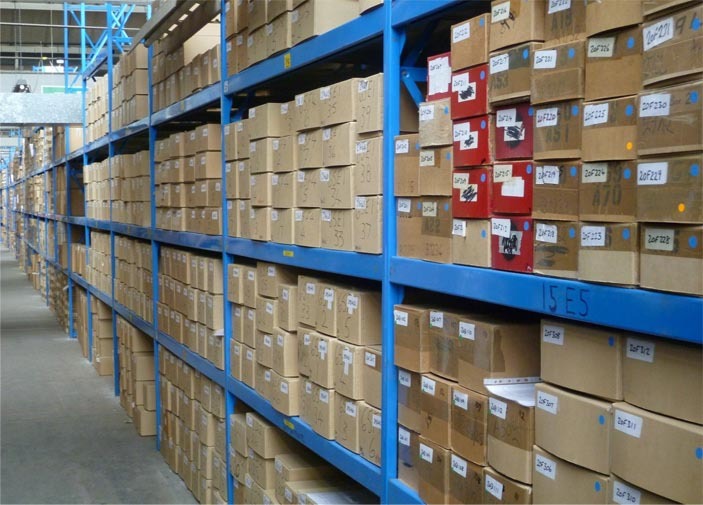 Integration with pooling parts providers and access to real-time decision-making information will aide in ensuring you have the right part at the right time. The application will analyze your demand patterns and help you with your short and long-term plans, and reduce your inventory and carrying costs. The application blends in with support programs, power-by-the-hour (PBH) agreements, cost-by-flight-hour programs, forecasting, and managed repairs. You can also expect to experience a new Part Locator Service (PLS).